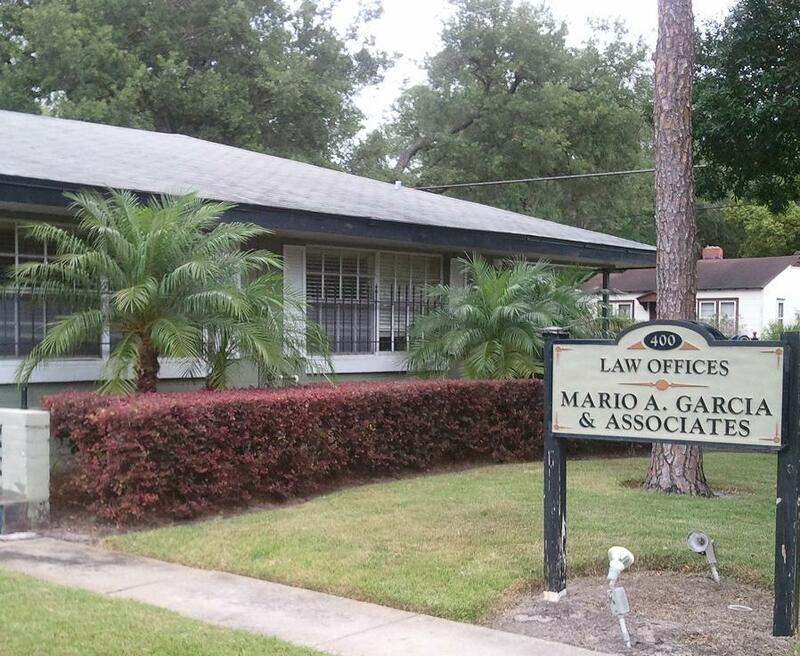 Law Offices Mario A. Garcia, P.A. We are a full service law firm providing a wide range of commercial and real estate related legal services, including real estate transactions, commercial litigation, and civil transactions. We also practice extensively in the bankruptcy area, providing a full range of services for both debtors and creditors.